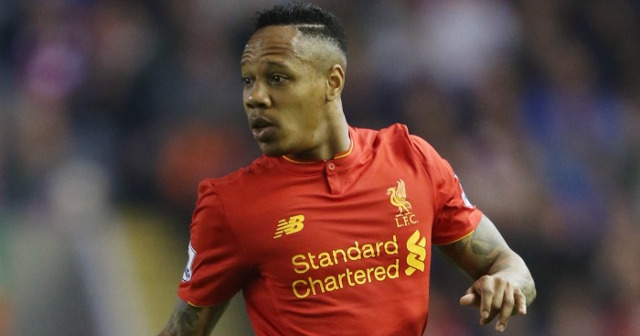 Nathaniel Clyne is seeing the physical benefits of his side having no European football this season, as Liverpool prepare to face West Brom in the Premier League. The right-back was a key member of Jurgen Klopp’s team last season and made 52 appearances across all competitions. He is keen on making the most of the crucial long breaks between games that have been brought about by the club’s smaller schedule. The last time we had no European football to play, Brendan Rodgers came very very close to winning the league as Liverpool manager. We have to make the most of the clear run we have at the league this season and use our preparation time to ensure we maintain the performance levels we have shown up until now. Klopp has a strong squad this year and with no teams standing out as front-runners in the league, it is important we continue to keep up with the other title challengers. Now is the time for us to overcome the inconsistency, that so often proves to be our downfall, and remind everyone that we plan on fighting at the top until the very end.